We are recruiting. See below for available opportunities. 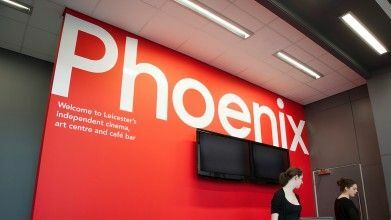 Phoenix is looking for a chair and several new independent trustees to join our established board of 12 experienced trustees and its management team. 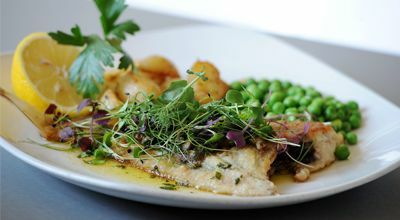 We are looking for an aspiring part-time (16 hours per week) Commis Chef to join our kitchen team. Could this be you? We are looking for a skilled part-time (16 hours per week) Chef De Partie to join our kitchen team. Could this be you?